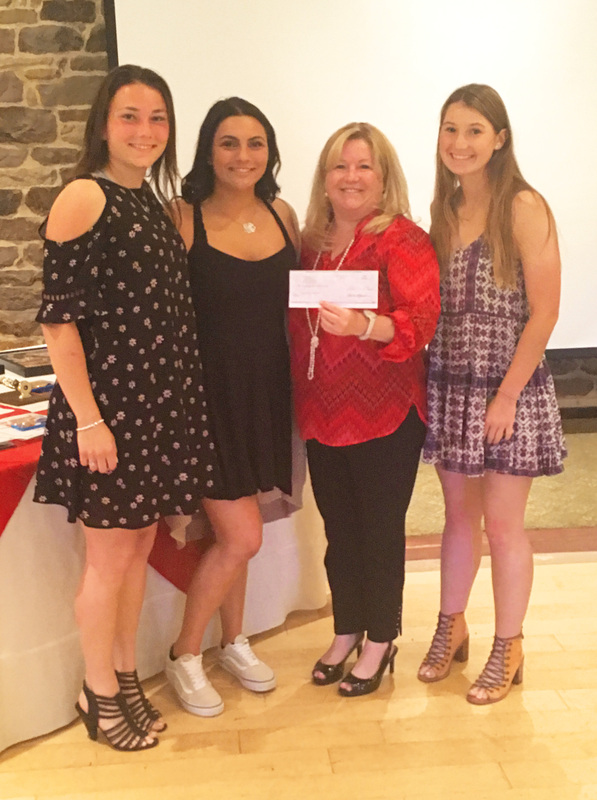 We were so pleased to be guests at Hatboro-Horsham Senior High School's Softball and Baseball banquets. We presented special award certificates to the athletes, as well as the donations they earned by participating in our Swing for Doubles campaign. SageLife donated $20 for every double the teams hit during the regular season. 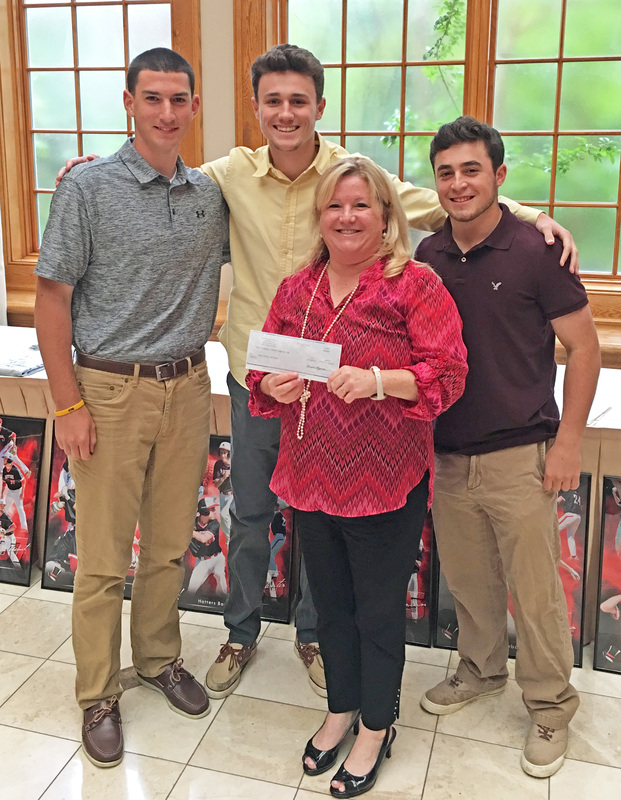 The Hatboro-Horsham baseball team hit 21 doubles led by Anthony Bruno to earn a donation of $420. The softball team, led by Maddie Yeager and Alicia Tauber, hit 53 doubles. 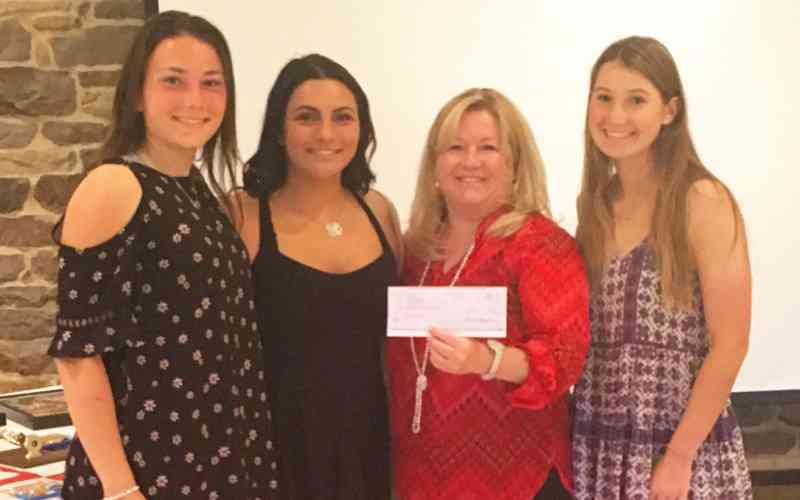 The Hatters softball team hit the most doubles of any team in our Swing for Doubles program this season and earned $1,060 for their program. Congratulations to both teams on their great seasons! Best wishes to all the Hatboro-Horsham High School Seniors.